Nine Inch Nails really need no introduction. One of the big alternative bands of the 1990's, Trent Reznor and his cohorts popularised their visceral industrial rock formula with classic releases such as 'Broken', 'The Downward Spiral' and 'The Fragile'. Despite high-profile lawsuits, falling outs and drug addiction Reznor maintained his position as one of musics most progressive artists. Then suddenly he pulled the plug. Reznor put the band on ice back in 2009 after a huge world tour and set about concentrating on his post-industrial project How To Destroy Angels, as well as penning award winning soundtracks to the films The Social Network (2010) and The Girl With The Dragon Tattoo (2011). But as suddenly as he pulled the plug, Reznor has resurrected the old beast once more. But is he simply pounding the nails into a dead horse? Aside from the lack lustre pop-punk style of the 'Everything' single released into the run-up to the album's launch date, things have been exceedingly promising. Even though the accompanying David Lynch directed video didn't really live up to the hype, 'Came Back Haunted' distilled the essence of the band's début 'Pretty Hate Machine' into a modern package. While 'Copy Of A' harked back to the band's better club-orientated remixes. Out of the first three tracks on the album, two are lead singles and the fourth – the sumptuously dark 'Find My Way – has also received airplay, which may set alarm bells ringing that the album may peak way to early. But thankfully, Reznor has a few tricks up his sleeves. 'All Time Low' recalls 'The Fragile' era offerings such as 'Into The Void' and 'The Big Come Down' (with a hint of the 'Prelude' from the Final Fantasy series of computer games). 'Satellite' evokes the infectiously funky grove of 'Capital G' from 'Year Zero'. While 'Various Methods Of Escape' down-tempo, quiet verse and big chorus formula recalls 'With Teeth'. The driving rhythm and bass of 'I Would For You' take notes from 'Year Zero' and 'The Slip'. 'In Two' and 'While I'm Still Here' take inspiration from the more upbeat moments on 'The Fragile' with a sly nod to the recent How to Destroy Angels output and a little saxophone for good measure. 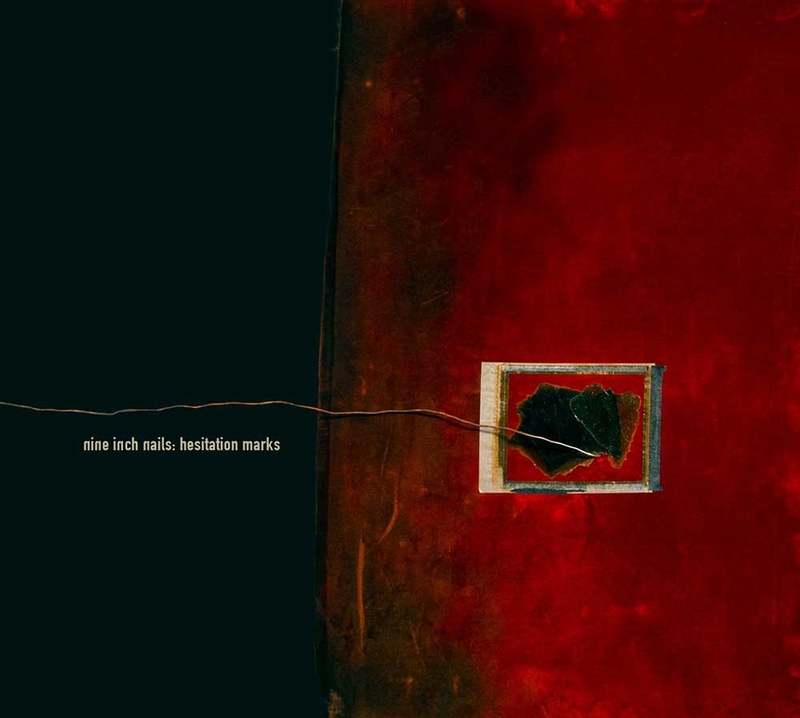 'Hesitation Marks' is a diverse collection of songs that form a new slant on the established NIN formulas. There is the nice heavy electronic element of 'Year Zero', the straight alternative rock of 'With Teeth' and the unabashed synthpop leanings of 'Pretty Hate Machine'. Less of the angst more thoughtfulness interspersed with melancholy. It may not be the ground-breaking achievement that some of his previous albums have been, but the album thankfully lacks any sense of the hesitation of its title. Instead Reznor has done enough to justify the hype with a reflective but forward-looking album. Long-time fans should find plenty here to enjoy and new fans won over on the summer festival tour should find it pretty accessible as well.